There are lots of different things to decide the kind of dog food you should feed your dog. Choosing a suitable dog food for your pet is not a decision you can make on a whim. There are many factors to look at before choosing ones. It’s best to talk to your veterinarian. He will help you in deciding the right type of dog food for your pet. All in all, it’s important to understand thoroughly the different types of dog food available. 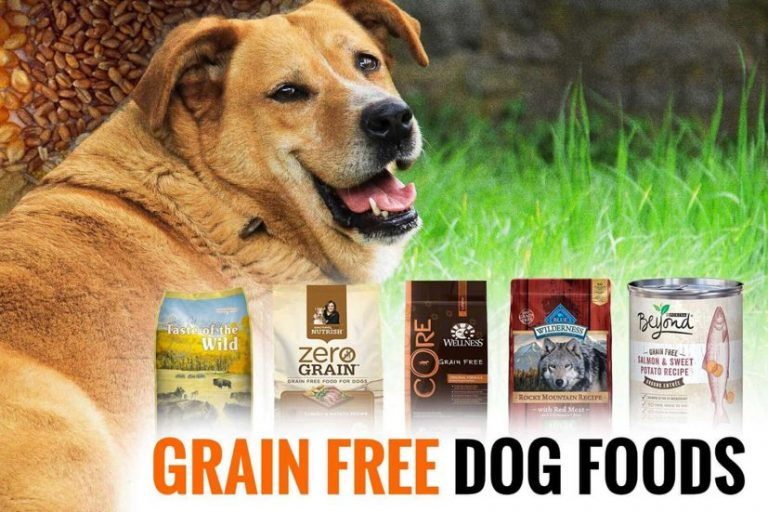 Keep reading this article to learn about the main types of dog food below.